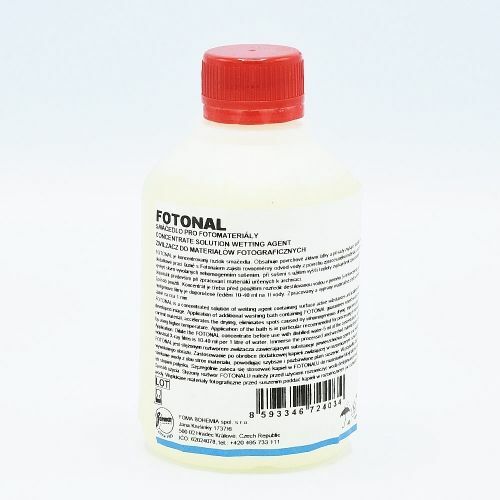 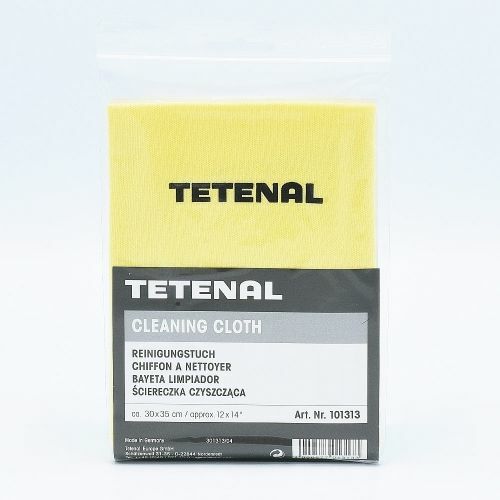 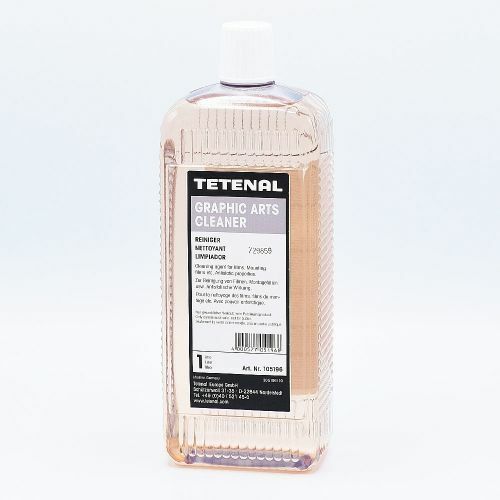 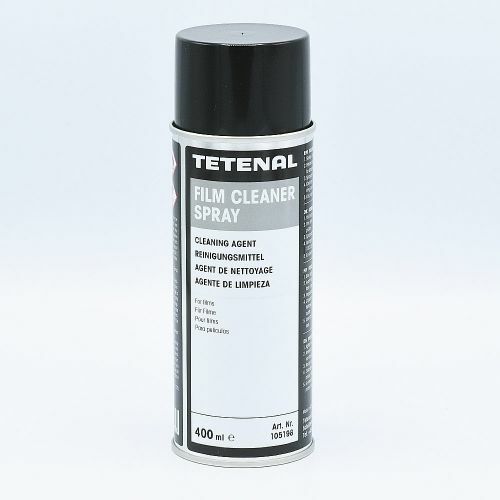 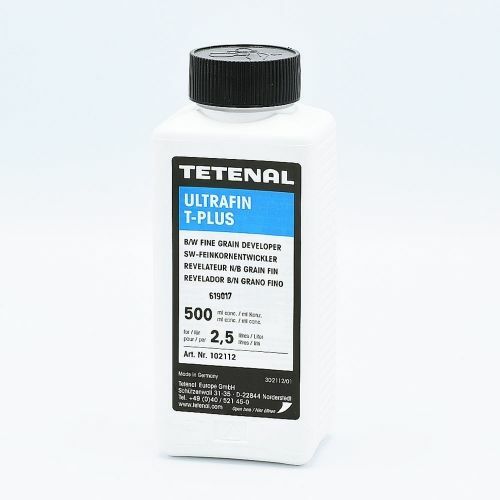 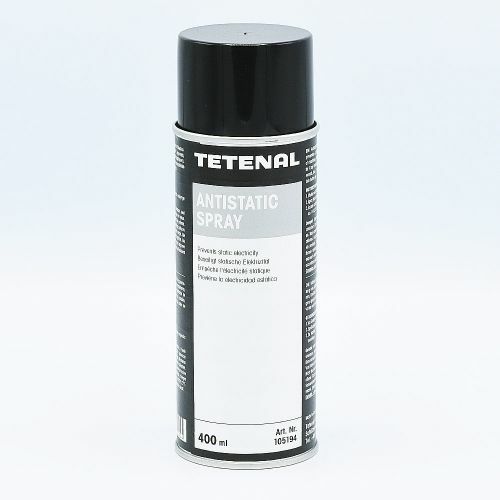 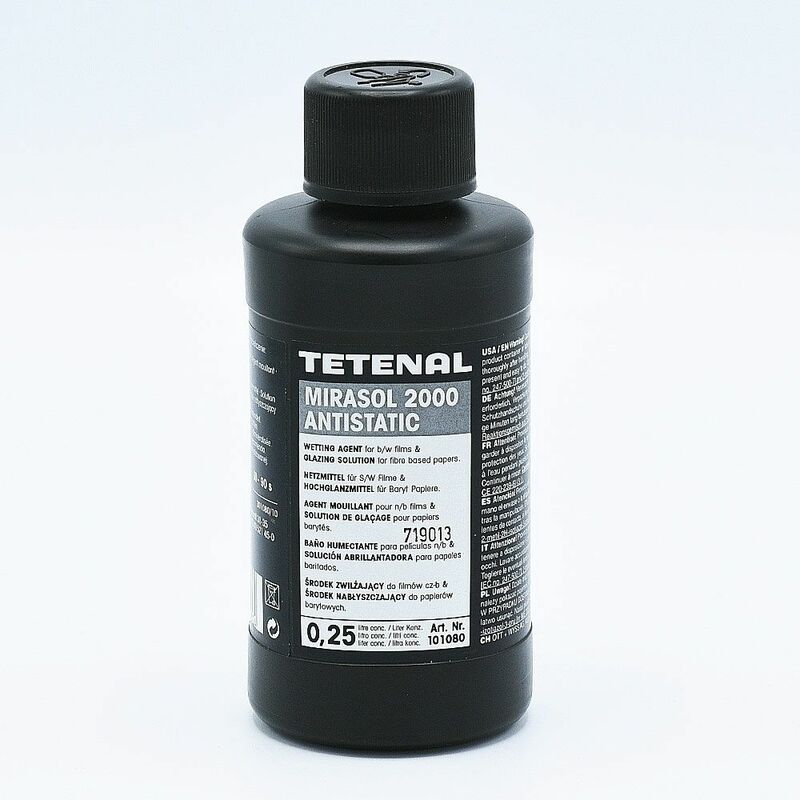 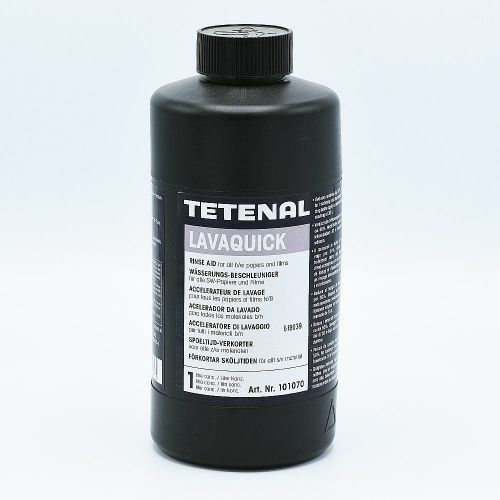 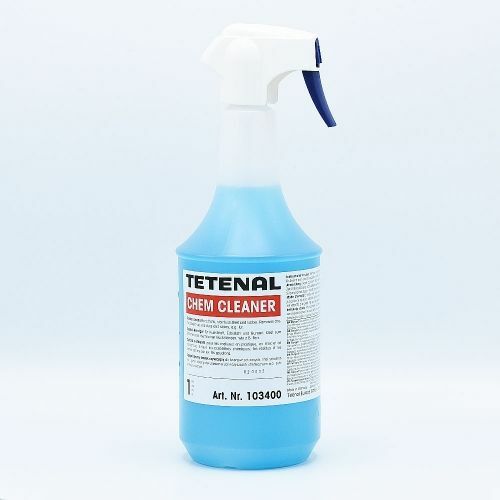 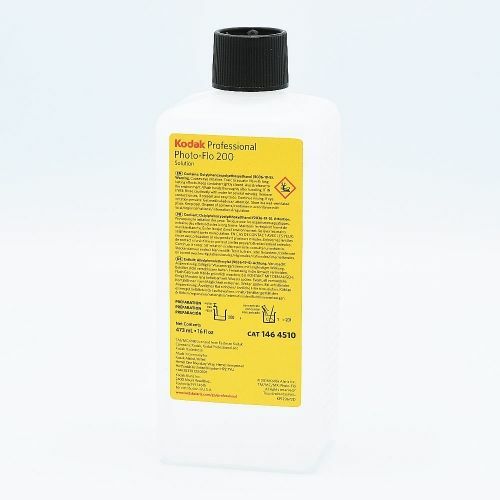 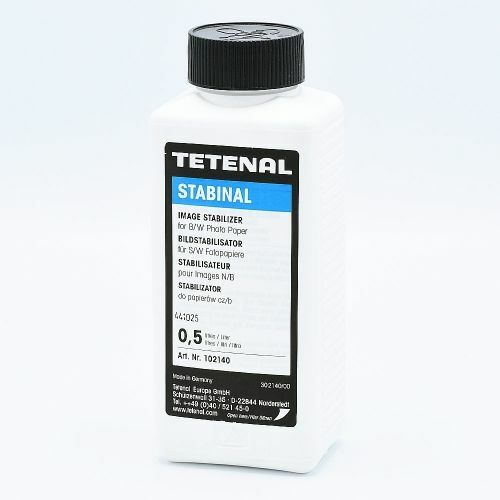 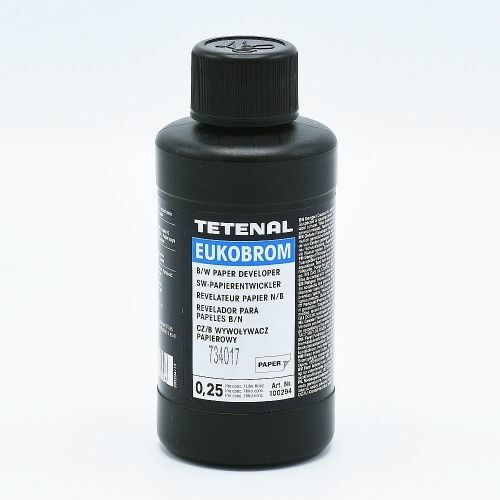 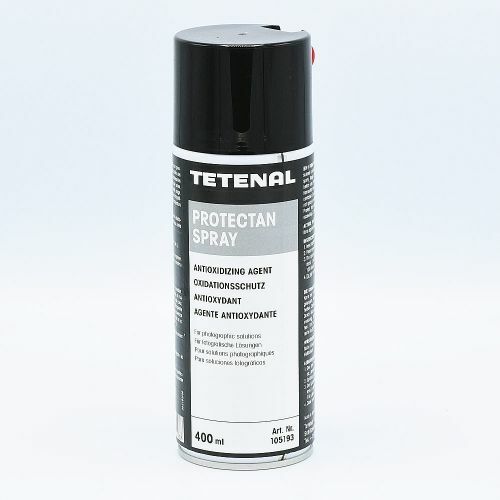 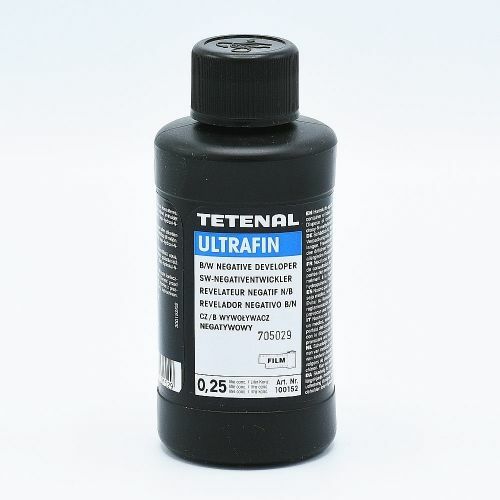 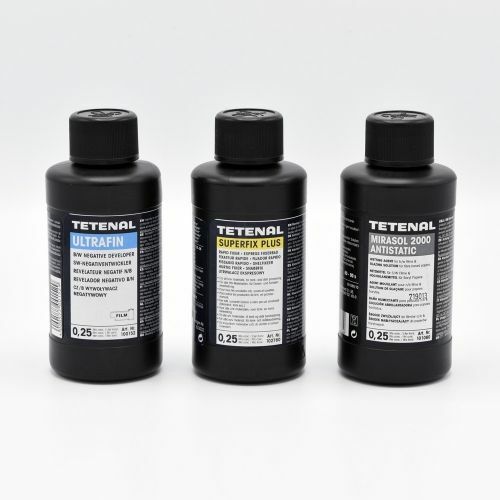 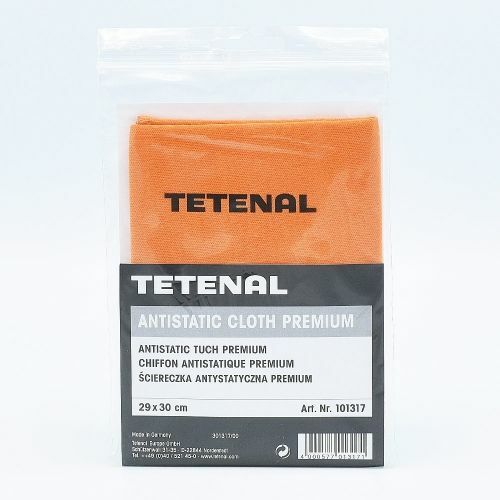 Tetenal Mirasol 2000 is an antistatic wetting agent for B&W films and has an anti-bacterial effect. 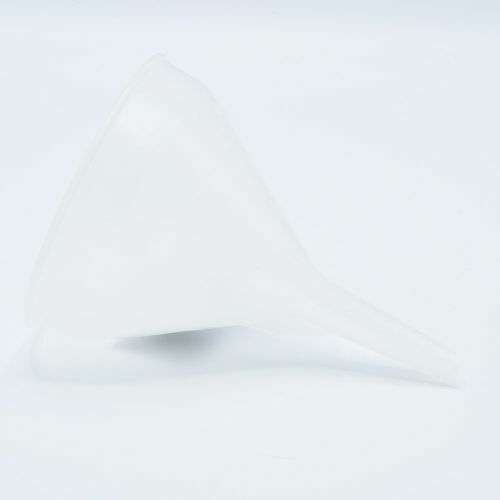 Mirasol prevents the formation of limescale and water spots during drying. 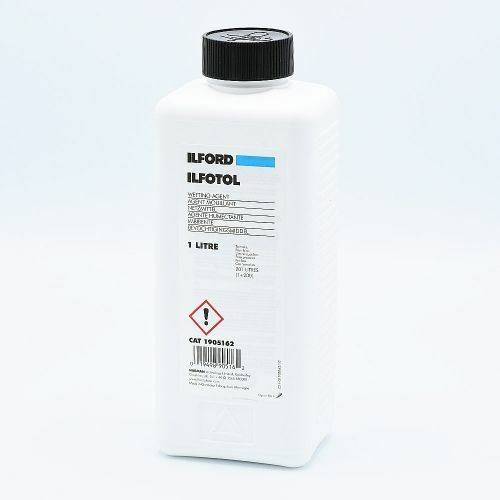 Mirasol is also great as a glazing agent (Glanzol) for fiber-based papers. 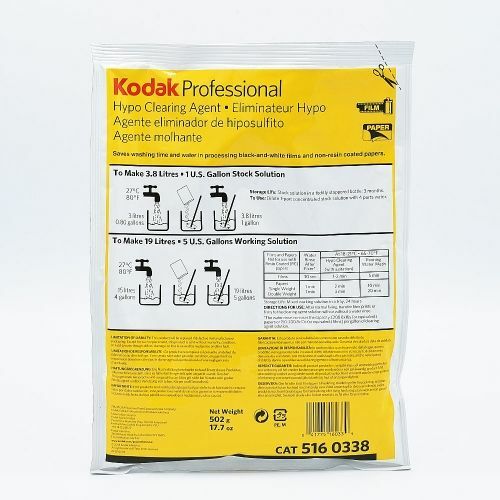 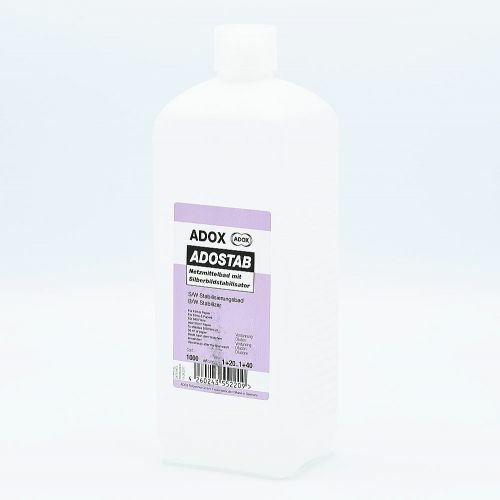 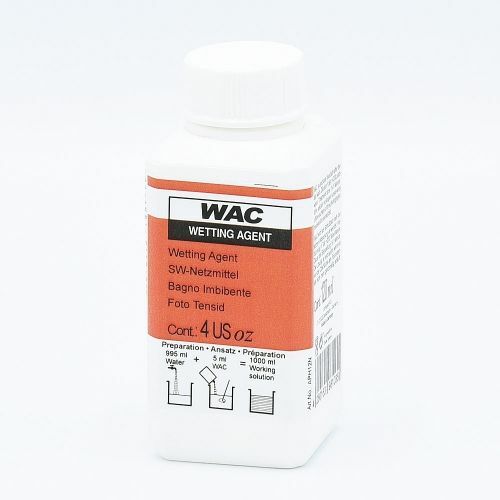 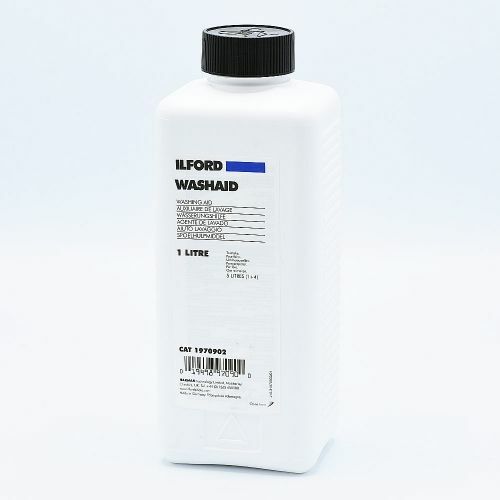 Dilution 1 + 400 as a wetting agent for black and white films. 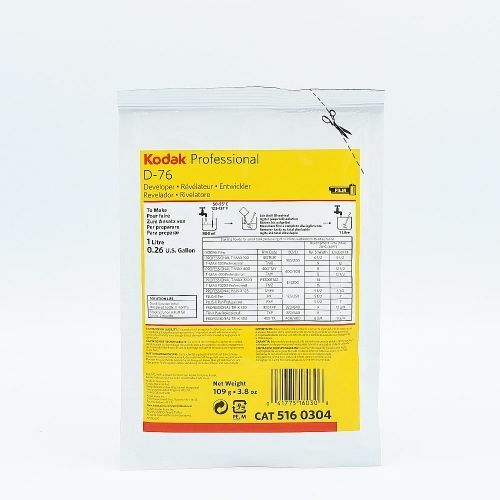 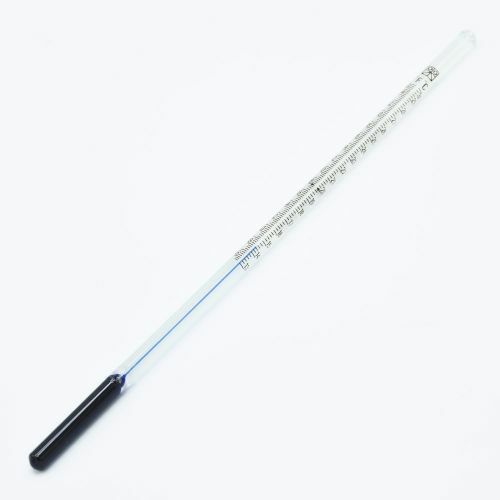 Dilution 1 + 40 as a glazing agent for fiber-based paper.